Oh my goodness! I can’t tell you how excited I was when I found this tag! This is so perfect and so fitting for me. For those of you that don’t know, I am a huge Disney fan. I love all things Disney, I take all of the Disney quizzes on Facebook, the whole shebang! My mind is still blown that I came across this tag on twitter! I love it! 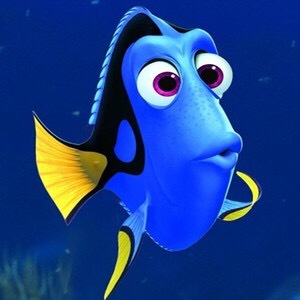 FAVORITE CHARACTER: Dory from Finding Nemo. Who doesn’t love her. Did I mention that the Ellen plays the voice of Dory???? FAVORITE PRINCESS: I would have to say Jasmine or Ariel. Tough call. FAVORITE HEROINE: Merida for sure. She goes after what she believes and she is just so brave. No pun intended! 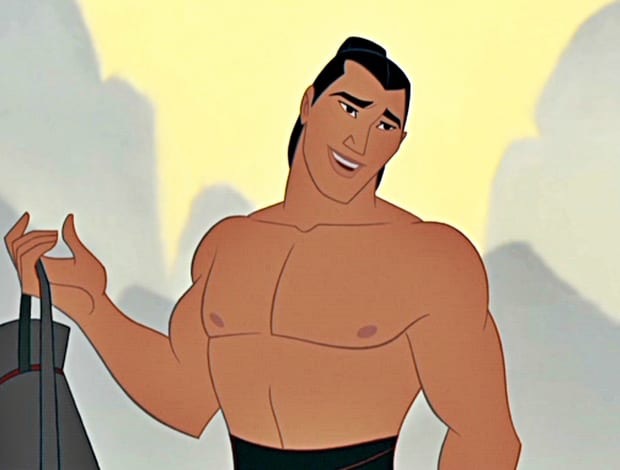 FAVORITE PRINCE: Shang from Mulan. Best looking prince by far. 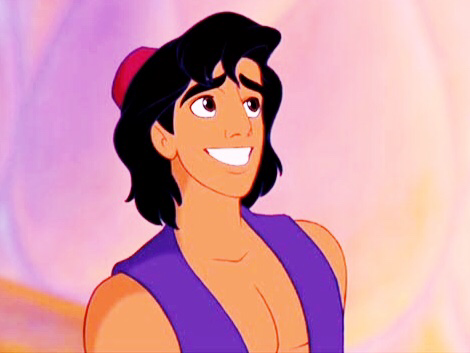 FAVORITE HERO: Prince Eric, hands down. FAVORITE ANIMAL: Pastel, the little thing from Tangled. He is just so adorable. FAVORITE SIDEKICK: Tito from Oliver & Company. He is just so hilarious. 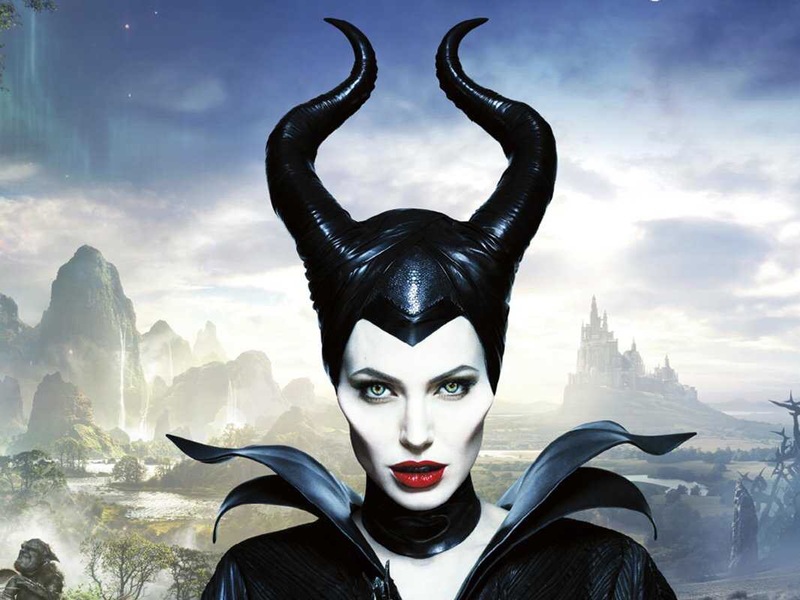 FAVORITE VILLAIN: Maleficent, I LOOVVVEE Maleficent the movie. It shows the good side of her and really explains why she is a villain. FAVORITE ORIGINAL CHARACTER: The Aristocats. A great classic and family movie. FAVORITE LOVE SONG: Love is an open door, (Frozen). I don’t like the fact that the cutest love song ever was a duet with a villain, but I will get over it. FAVORITE SONG: Stand Out by Power Line. If you have never watched “A Goofy Movie”, go now. FAVORITE VILLAIN SONG: That would have to be Mother Knows Best by Mother Gothel. FAVORITE KISS: Max and Roxanne. 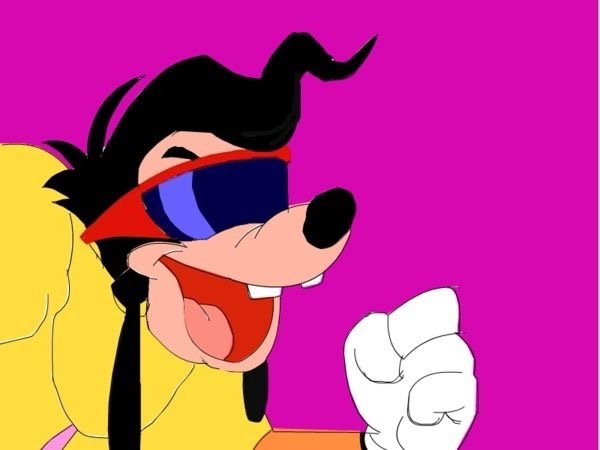 FAVORITE CLASSIC: I am going to keep referencing A goofy Movie, because it is my favorite. SONG THAT ALWAYS GETS STUCK IN YOUR HEAD: Hakuna Matata. FAVORITE PIXAR MOVIE: Inside Out, it is just so adorable and real. LEAST FAVORITE MOVIE: Dumbo. It may be because Dumbo gets drunk and sees a bunch of pink and purple elephants? Or that his moma gets beat and separated from him. I don’t know, just not my favorite. 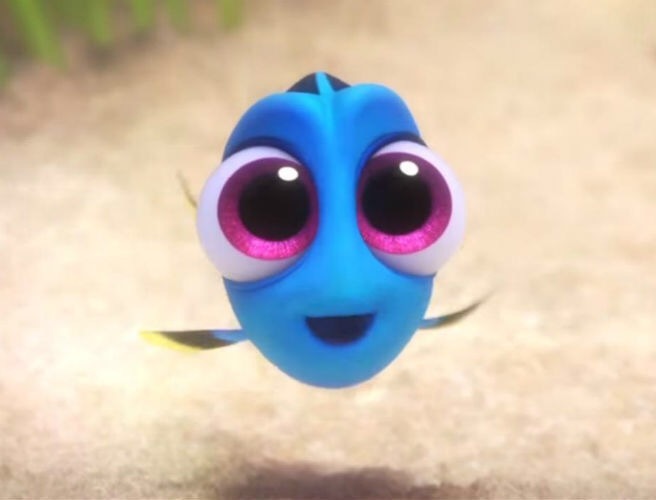 FAVORITE SEQUAL: Finding Dory, baby Dory is just so cute. OVERRATED DISNEY MOVIE: I don’t think that any of them are really overrated to be honest. UNDERRATED: The Great Mouse Detective, it is such a good movie. 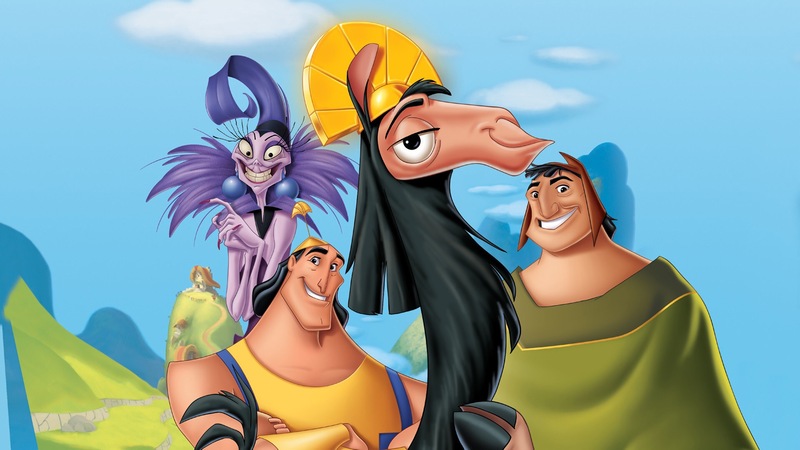 MOVIE THAT MAKES YOU LAUGH: The Aristocats and The Emperor’s New Groove. MOVIE THAT MAKES YOU CRY: UP! Oh my gosh, I remember the first time that I watched that movie, I balled my eyes out! SADDEST SCENE IN YOUR FAVORITE MOVIE: I would have to say that the saddest scene in A Goofy Movie is when Max yelled at Goofy at Lester’s Possum Park. SADDEST DEATH: Bambi’s mom. Tear.. FAVORITE THEME PARK: I have only been to Disneyland in Anaheim once, and it was for grad night. FAVORITE ATTRACTION: Never rode one. FAVORITE SHOW: This question isn’t really specific, so if we are taking about shows at Disneyland then it is the Firework show. If we are talking about shows on the Disney Channel, then they are Hannah Montana and That’s So Raven. We have reached the end! I had so much fun answering these questions. They were a lot harder than you think! Feel free to do this tag and pass it on! Disclaimer: I found all of the pictures on Google. Thanks for reading!!! I love the goofy movie!